Shopping for windows and doors? You have thousands of choices, but you’ve already made the most important one. Welcome to Ply Gem Windows & Doors. Tell us a little bit more about your project and we’ll guide you every step of the way. 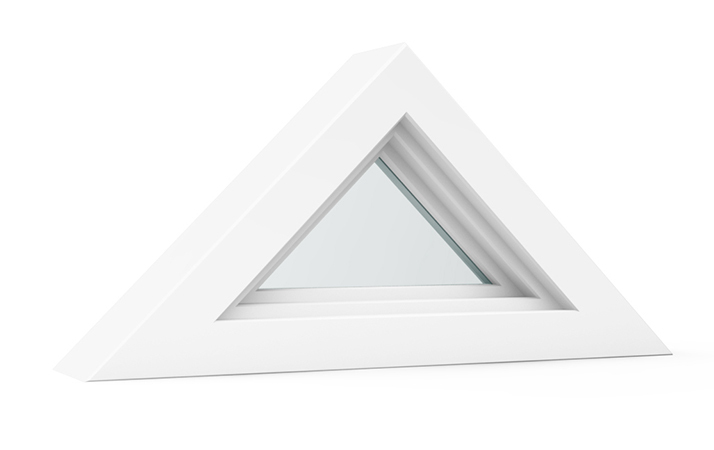 At Ply Gem, we want you to experience just how rewarding choosing the right window style can be for your home. Browse our window styles and discover what makes each one unique. Then make it yours. 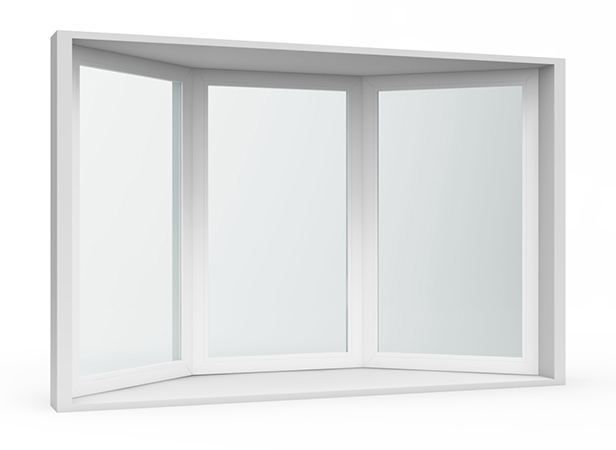 A single hung window lifts open from the bottom while the top of the window remains stationary. Casement windows open outward by turning an easy-to-reach handle, providing optimum airflow, energy efficiency and weatherability. 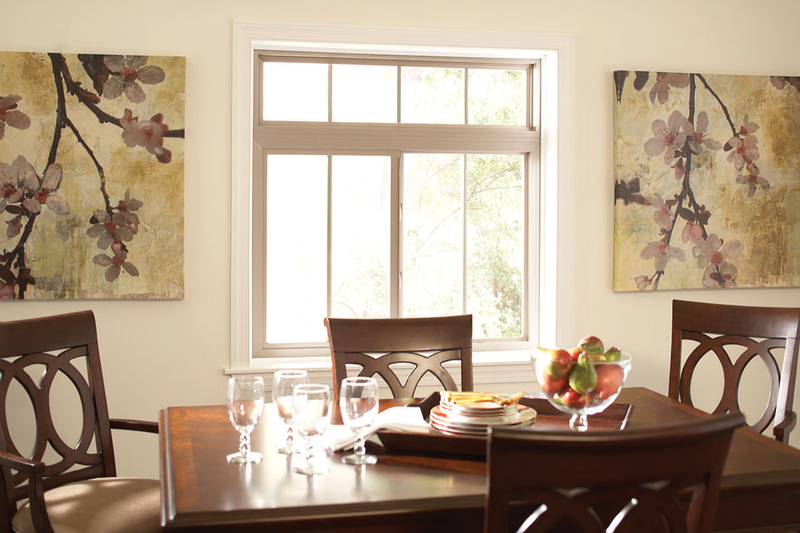 Slider windows easily glide open horizontally from the left or right and deliver a wide open view and ample fresh air. Awning windows are hinged at the top, opening outward with the turn of a handle and can be left open for fresh air during the rain. Bay or Bow specialty windows combine several window styles together to create added interior space, dimension and curb appeal. Garden windows extend outward and provide added space with shelves for plants or décor and side windows that open for ventilation. Geometric windows add unique character to your home and are available in a variety of distinct circular, arched and linear shapes. Offering an expansive view, a picture window is a non-opening, energy- efficient style that is ideal for large and small spaces. 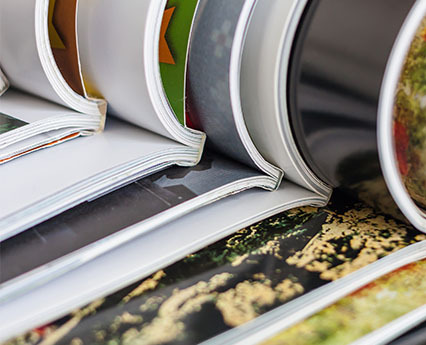 Be among the first to learn about new styles, current trends, exciting innovations and helpful tips. 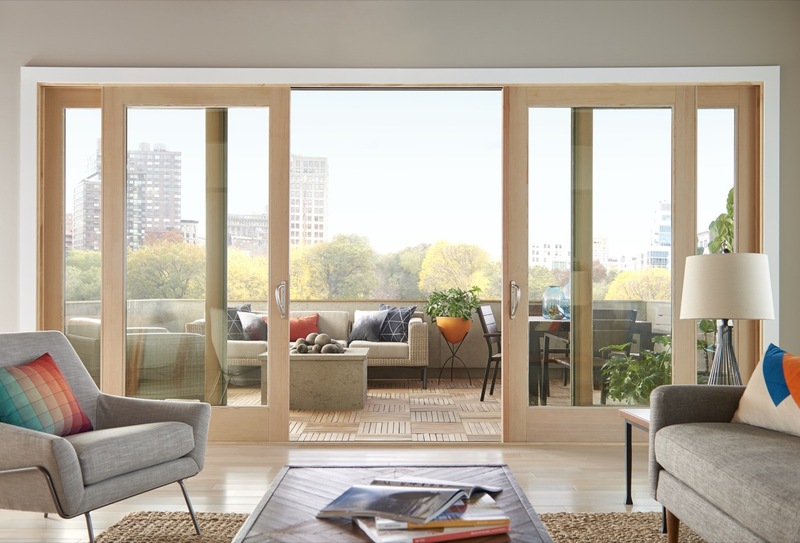 Which patio door style is right for you? We’re here to help you answer that question. 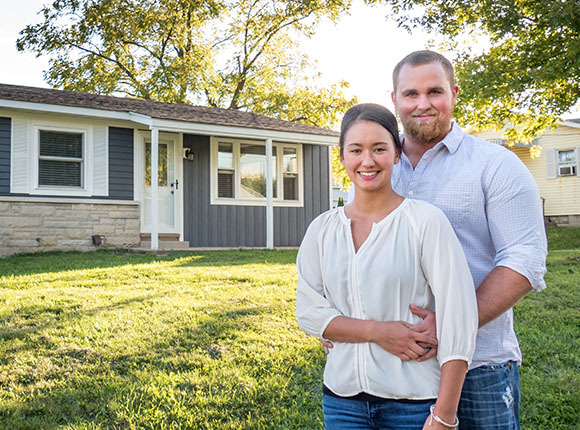 Because we don’t just want you to open a new door—we want you to open endless possibilities for your home. 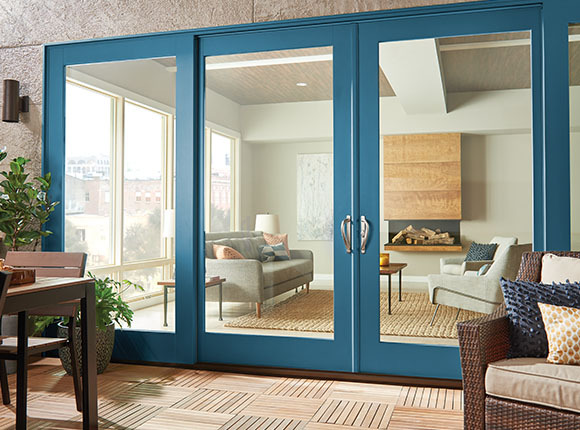 Sliding patio doors save space by not opening into your home but rather gliding open from the left or right, connecting your indoor and outdoor living spaces. A hinged or swinging patio door allows one or both door panels to swing open into or out of your home for easy outdoor access. 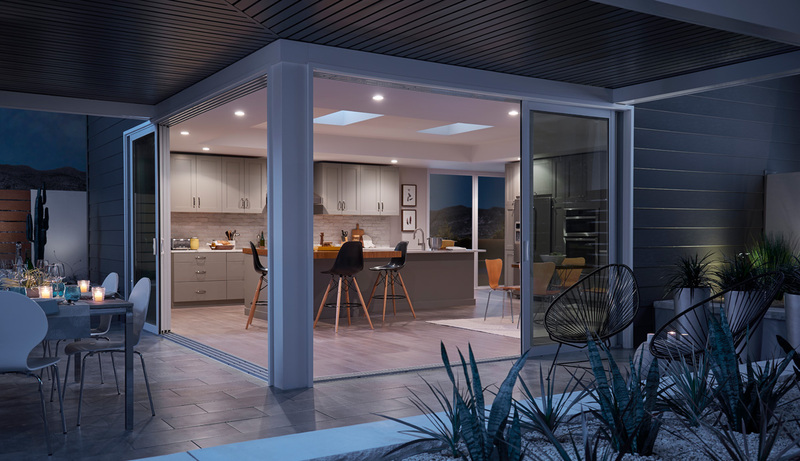 Multi-sliding patio doors feature three or more door panels with operable panels that glide open from the left, right or both to open up living areas. Available in sliding and multiple swing options, French Doors feature a broad stile and rail for an authentic French appearance. Learn how Ply Gem patio doors can brighten up your life and open a world of possibilities for your home. The right glass package can help make your home more comfortable, energy-efficient, safe and secure. See how Ply Gem is helping to make homes more inviting, lives simpler and projects easier. Our case studies highlight real-life examples of how the right windows and doors can make all the difference. Architecturally inspired to inspire you. True to tradition and devoted to authentic designs, Ply Gem windows and doors don’t just enhance your home’s style. They complete it. A window is more than just a window. 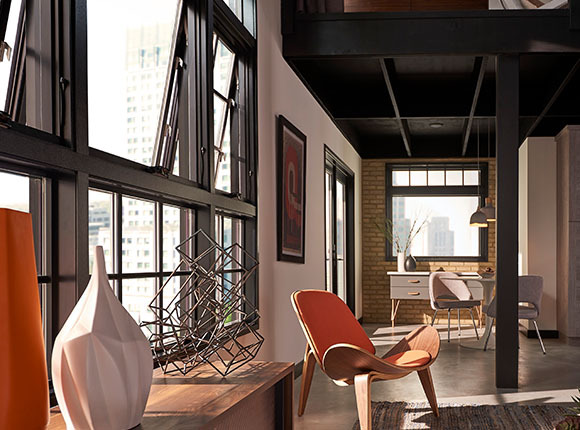 Use our Interactive Design Tool to discover how different window styles, colors, grille patterns, trim options and more can enhance your home’s interior and exterior design. 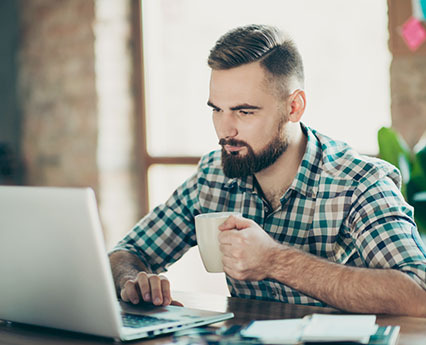 Be a pro at staying in the know and see what’s trending in windows and doors, including helpful tips and expert advice. From brochures to warranty information, performance data and more, this is your complete source for Ply Gem windows literature.